The Lab LA is Mixmag and WAV's weekly live stream and post-work unwind, powered by Void Acoustics, where we showcase the finest DJs direct from our Los Angeles office. 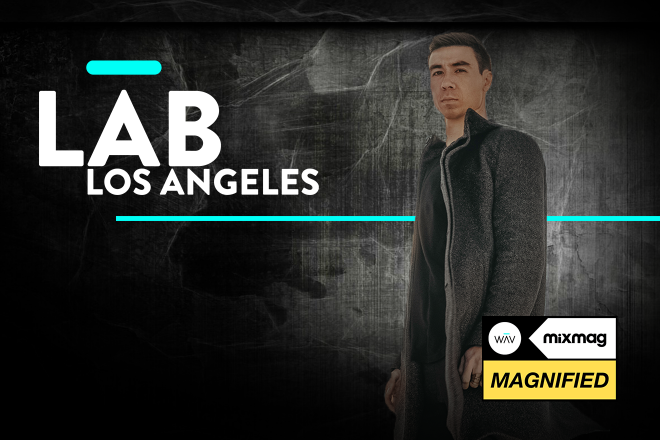 This week, we welcome Magnified winner Rinzen in on Friday for his debut in The Lab LA. Los Angeles-based Rinzen joins us via Magnified, our competition and program created to highlight rising stars within the electronic music space. Rinzen found his sound as an artist by creating mystical, visionary techno worlds through his original productions. Already, he's defined himself as an international act with performances at iconic venues like Printworks, Warehouse Project, Fabrik Madrid, Berlin's Verti Music Hall, Brooklyn's Output, Sound Nightclub in Los Angeles and festivals like Electric Forest. 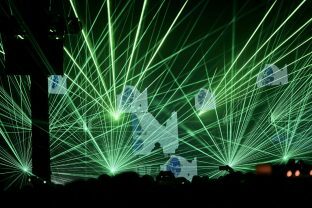 He's earned stamps of approval from some of the most coveted names in the genre as regular support for Deadmau5 along with releases on his mau5trap imprint, opening duties for Eric Prydz and official remixes for Giorgio Moroder, Kidnap and Deadmau5. His latest releases can be found on the UK's Chapter 24, German imprints Parquet and Steyoyoke. Next up, Rinzen adds The Lab LA to his growing list of career highlights. Don't miss it! On opening duties, we welcome Desert Hearts affiliate, Evan Casey. Find more from him here. Subscribe to Mixmag TV and follow Mixmag on Facebook to watch Rinzen in The Lab LA on Friday at 8PM PST.